At The Mansion House we understand that there are a lot of things to plan when organising a special event. So we’ve taken one element out of the equation with Mansion House Transport. Our dedicated vehicles can be prebooked for any occasion from weddings and parties through to off-site group trips and excursions. 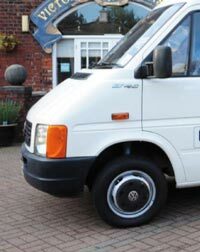 With friendly experienced drivers who know the region well, our vehicles can hold up to 14 people and are fully compatible for wheelchair users as well. 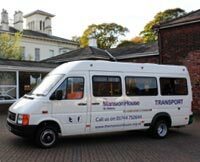 So, next time you’re thinking of booking an event at The Mansion House, or anywhere in the region for that matter, think Mansion House Transport, for a reliable, friendly and value for money service.